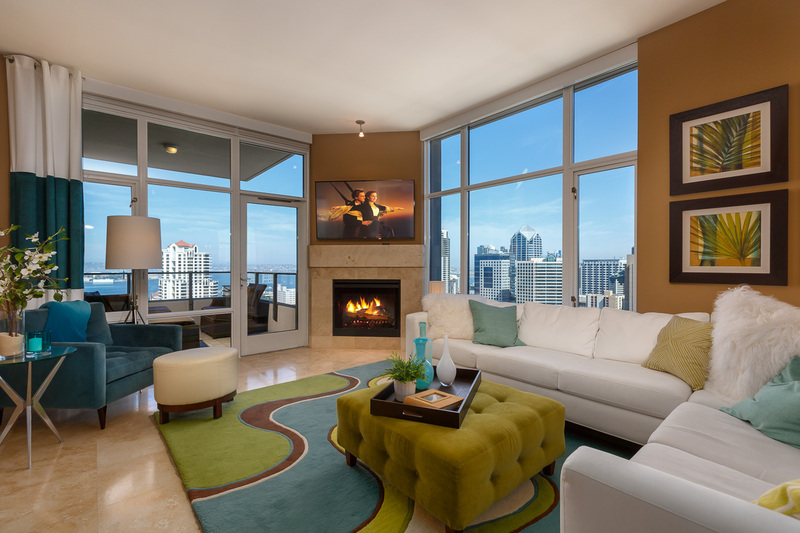 Everybody will bask in the beauty of this highly-desired north, west, and east-facing suite of the renowned Pinnacle building. 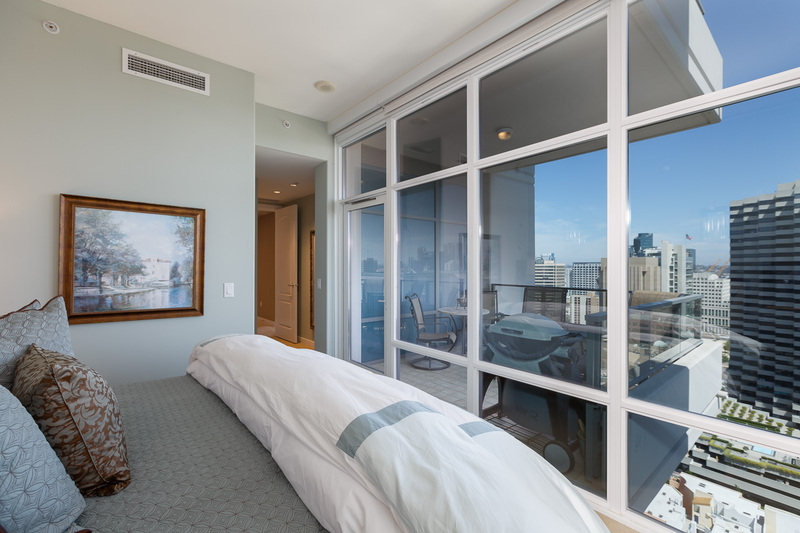 Expansive views, floor-to-ceiling windows, 2 master suites, large common area, upgraded lighting, 10.5 ft ceilings, and 2 private terraces. 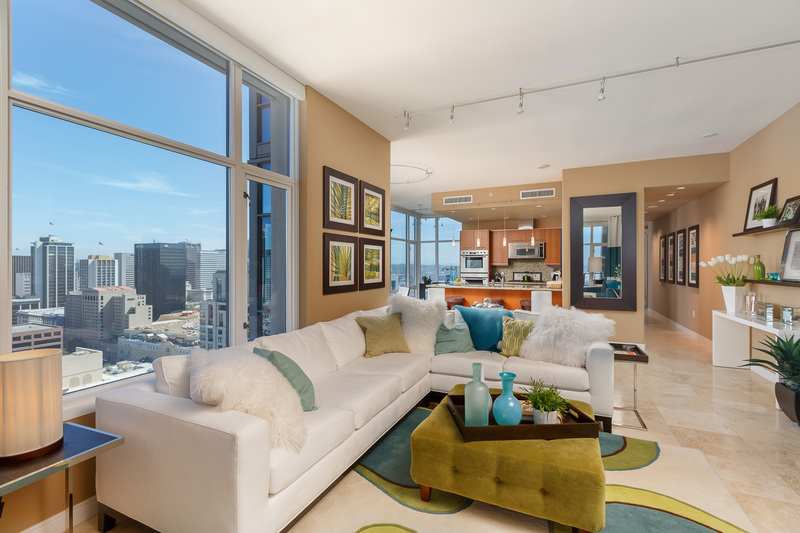 Sharp, stylish, and sophisticated. 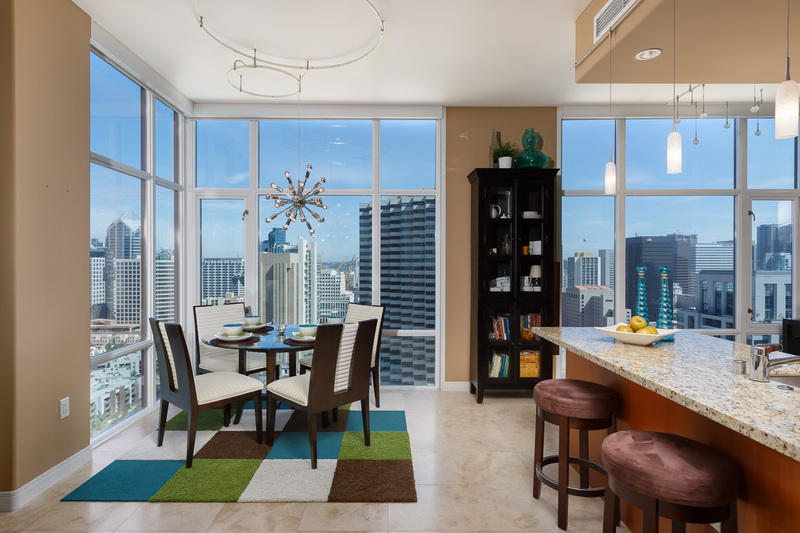 Luxuries of the Pinnacle building include concierge, guest suite, movie theatre, sauna, steam room, pool, jacuzzi, and security. 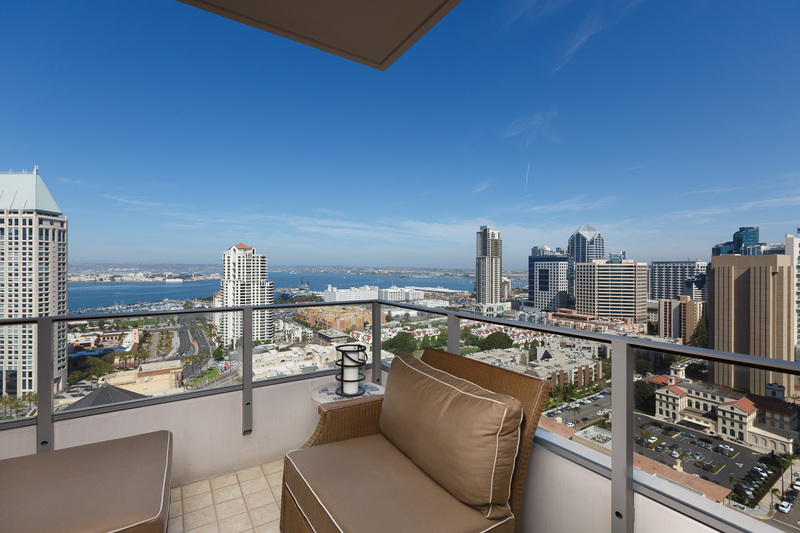 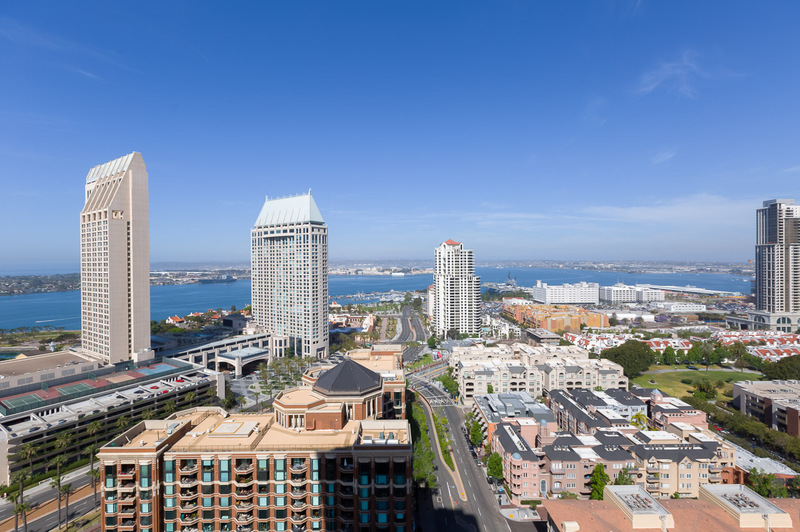 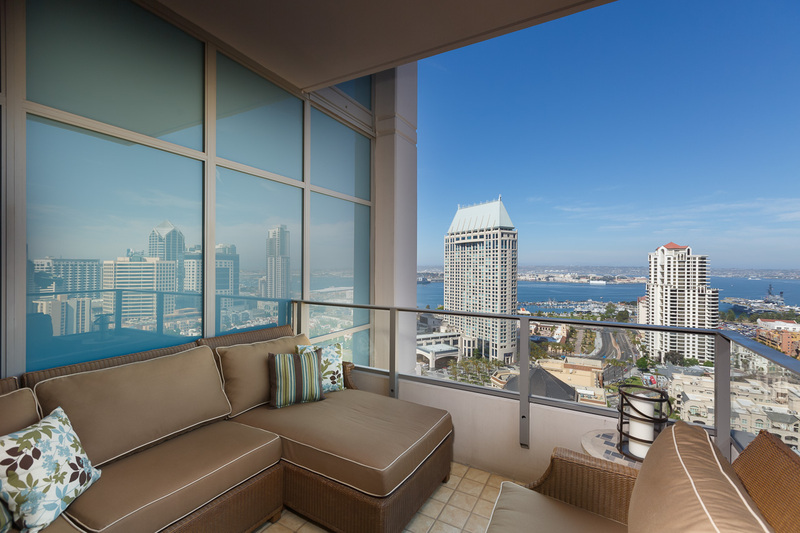 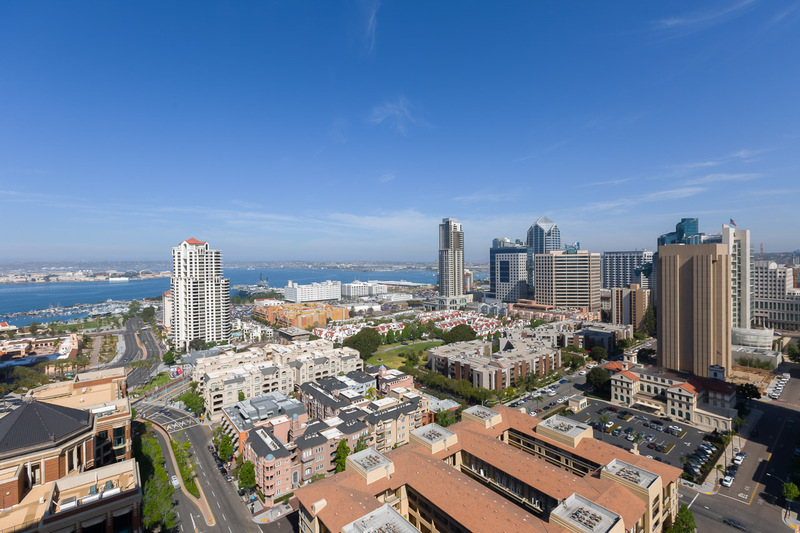 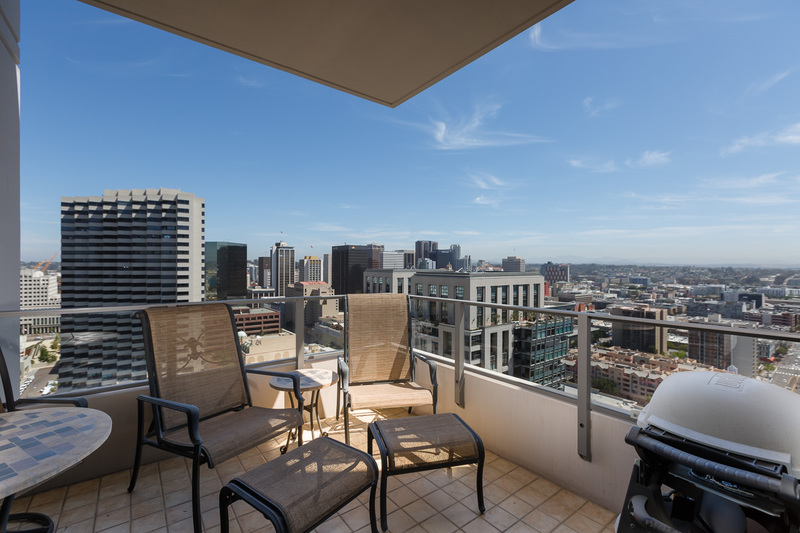 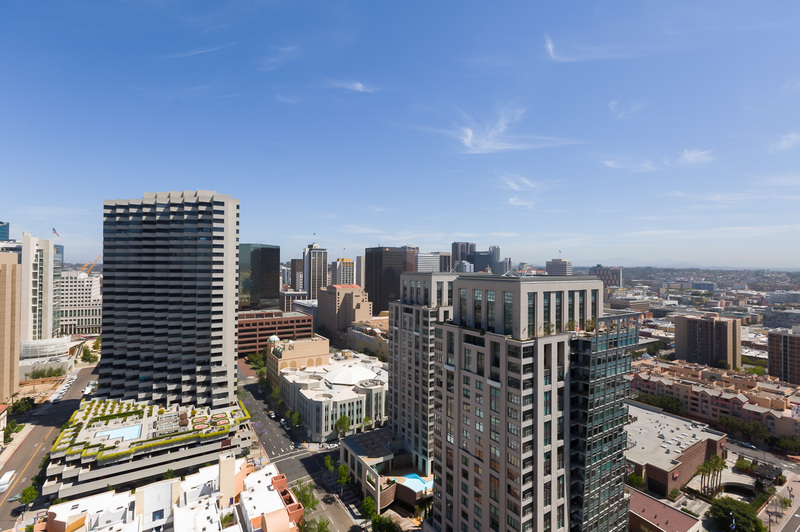 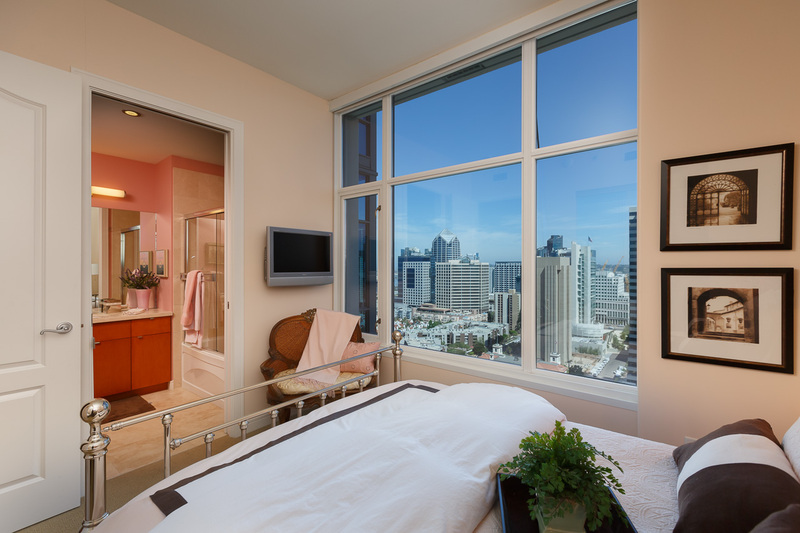 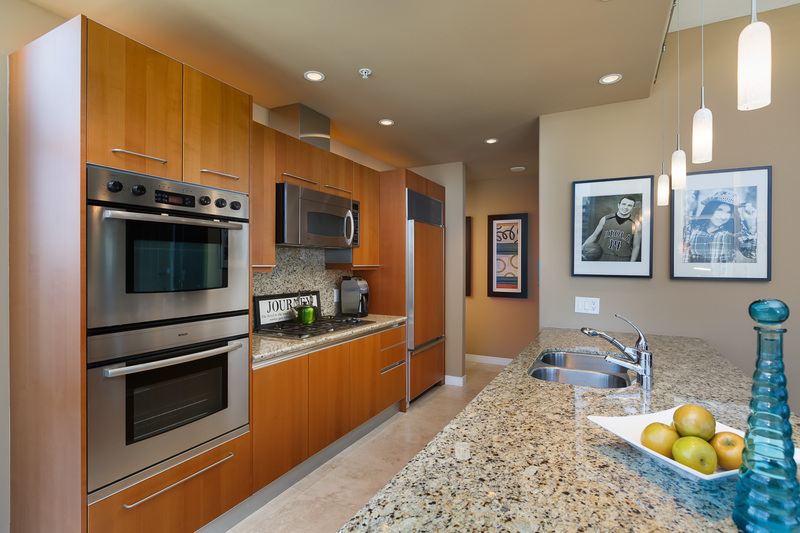 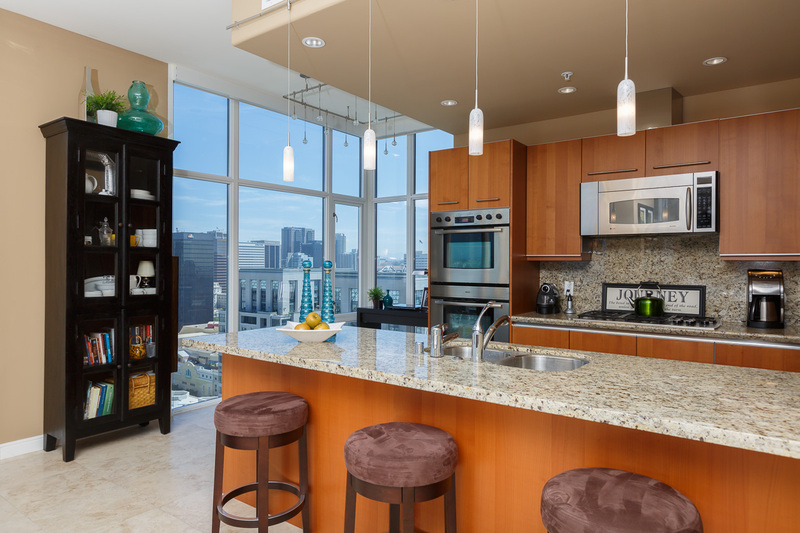 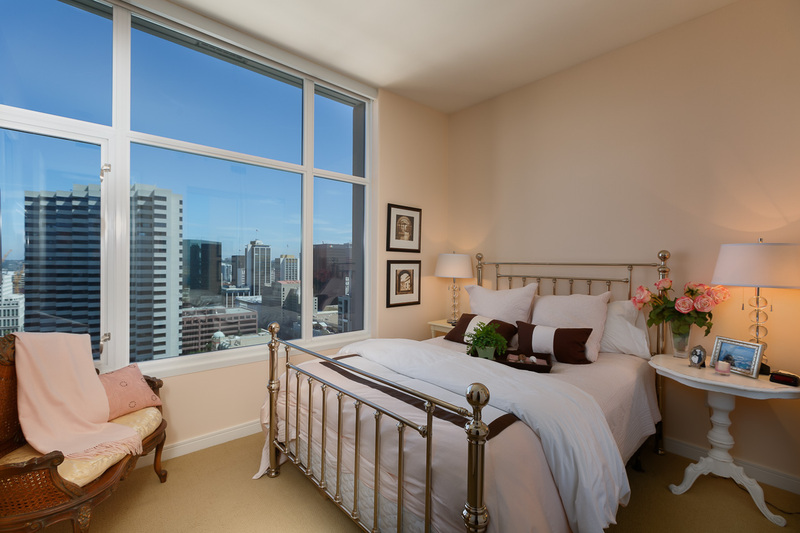 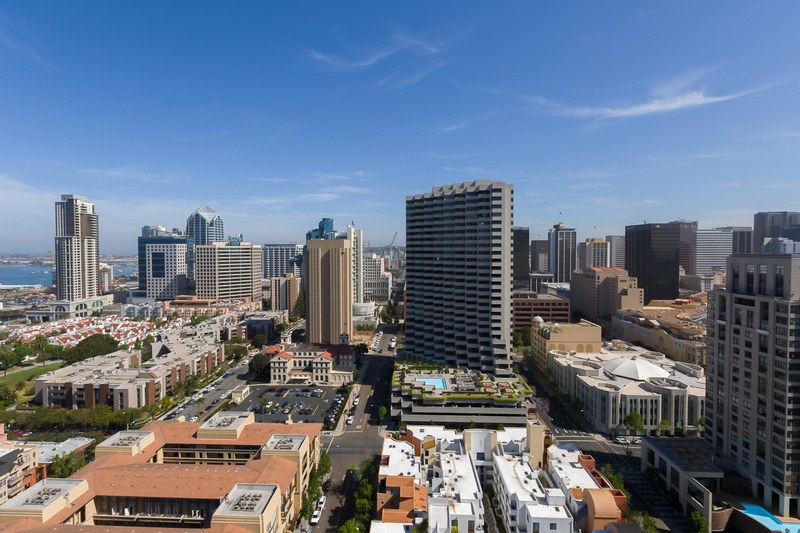 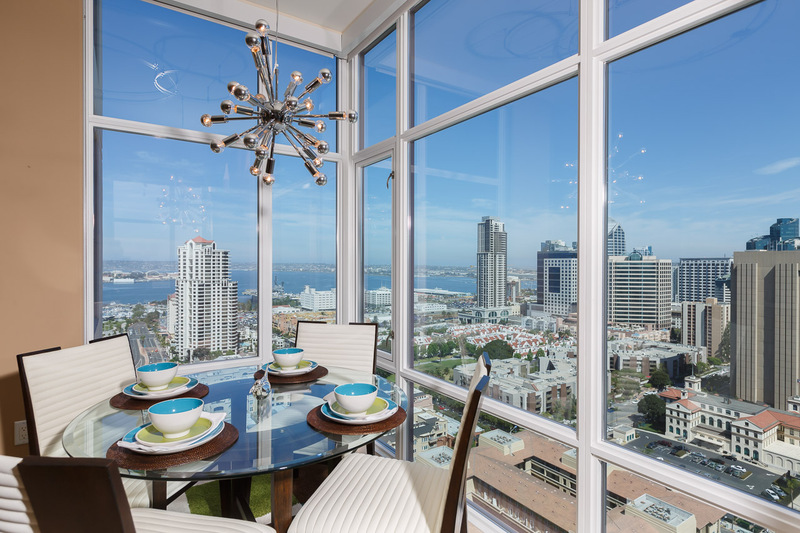 Enjoy luxurious living adjacent to the exciting urban lifestyle of downtown San Diego!